The north handicapped entrance is now open, and those needing access may park north of the building. Admission is by donation. We suggest $5 per adult visitor, with the exception of UNL students and staff and military families and veterans. 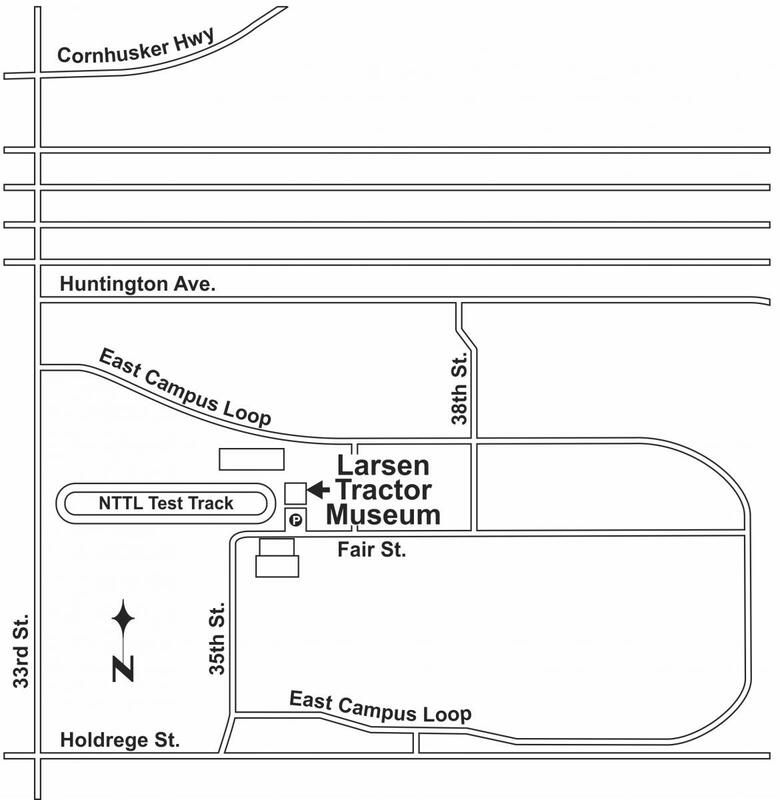 The Larsen Tractor Test and Power Museum is supported entirely through donations.